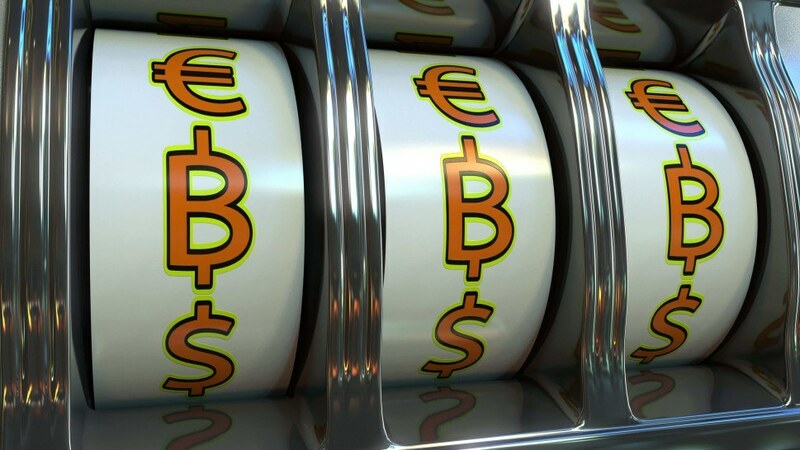 Bitcoin has become one of the most popular methods of payment for online casinos. Bitcoin, which is a cryptocurrency, saw a massive surge this week. It broke the $10,000 barrier, and just a few hours later, it reached $11,000. The volatility of bitcoin is up in the air. And, for many individuals, it can be quite tricky knowing the worth of the cryptocurrency because the value of the coins is constantly changing. Just last week, the value of the cryptocurrency was valued at $10,763.31 per coin. This is a fantastic price for the digital currency. However, only a few hours later, the amount saw a decline in the value and went below $9,000 before it recovered and went back above $10,000 at the end of the day. Bitcoin has become a very valuable method of earning income, despite its fluctuations. Just a few months ago, in August, the bitcoin was sitting at only $4,000. Three months later, the value of the bitcoin has more than doubled in worth. And, it continues to grow in value. However, many financial experts fear that the bubble may soon burst. The current rush of financial growth that the bitcoin is experiencing is causing many to believe that it will leave the digital currency unsustainable. What is fueling the rise in value for the bitcoin? To be candid, the rise in the value of the bitcoin is because of two people: the current U.S. president, Donald Trump, and the North Korean dictator, Kim Jong-Un. How do these two individuals play into the value of the cryptocurrency? There is only one reason. Many people, especially in Asia, are very skittish at the moment. They believe that a war will break out between the two countries. Many investors are thinking, too, about the possibility of war, and they see bitcoin as very much like gold. At the present moment, the bitcoin market sits at less than $200 billion compared with $200 trillion in the original financial market, which means there is still a tremendous amount of growth to be made in the value of bitcoin. And, as has been recently shown, the speed at which the amount of the bitcoin has grown in just three months shows it will not be slowing down anytime soon. Because of the political agitation between Donald Trump and Kim Jong-Un, investors have been incredibly beneficial to the growth of the bitcoin. 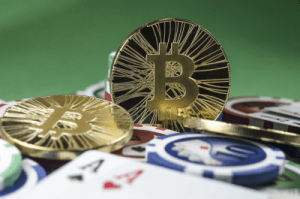 Online casinos have also realized the value in the bitcoin marketplace, and, as a result, bitcoin has become one of the best forms of currency for those who gamble online. 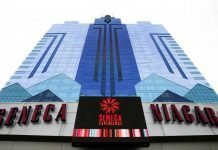 There are still several online casinos that continue to be wary about the legitimacy of the bitcoin and the technology behind it, even though many tech-savvy economists believe it to be the new economic medium for people to use in the future. They are skeptical about its volatility, and, as previously mentioned, because of the fluctuation of value it undergoes. So, there may be a point they can make. However, a majority of gambling sites, and those, such as Bodog, that are new, are trying their luck with the bitcoin on their websites. With many online casinos using digital currency nowadays, coupled with an ever-rising growth in value and backed by many investors, the bitcoin is becoming more valuable as each day and hour passes. Bitcoin has been derided for years. Its potential is only now being imagined as online casinos become some of the first entities to incorporate it into their business models. 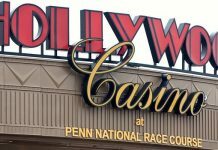 Previous articleHow Does Live Casino Technology Work?